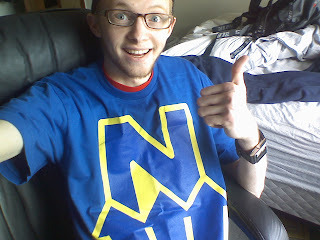 Bryson Michael's Blog: Got my shirt in the mail! from Casual Industries out of Seattle. now my brother and I can match!